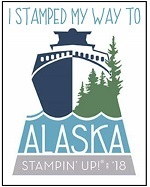 There are just a few short days left of the 2014-2015 Stampin' Up! Annual Catalogue. This really does mean that any stamp sets or accessories that are not being continued in the new catalogue will definitely no longer be available after the 2nd June. I have done a couple of re-visits of some favourite products so scroll down through my posts if you would like a reminder of what we did with them. 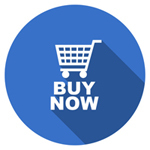 If you want to cut to the chase and see what's still available, then pop on through to my online shop - in the Retiring category, you will see exactly what is going. Place an online order before 11pm on the 2nd of June if you don't want to miss any of these great products.